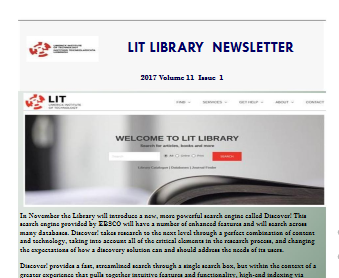 Home/LIT eResources updates, LIT Library News/EBSCO’s eBook Business Collection is Now Available! 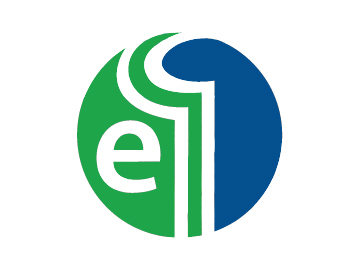 LIT Library is pleased to announce access to EBSCO’s eBook Business Collection. This collection offers thousands of eBooks selected to assist students and scholars with various business research, special project and entrepreneurial needs, and to help students understand general business concepts, all with a user-friendly search experience and simple download process. By LIT Library|2018-11-21T13:23:50+00:00November 21st, 2018|Comments Off on EBSCO’s eBook Business Collection is Now Available!